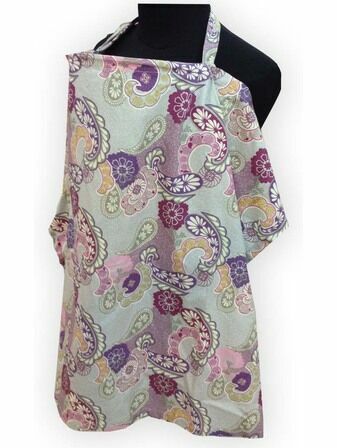 Breastfeed with complete comfort and privacy with our beautiful 100% cotton Breastfeeding Covers by Palm & Pond. 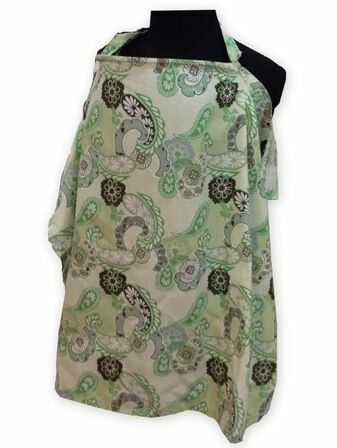 With stylish design and adjustable neckline, each of our breasfeeding covers features a boned neckline to ensure air circulation for you baby. 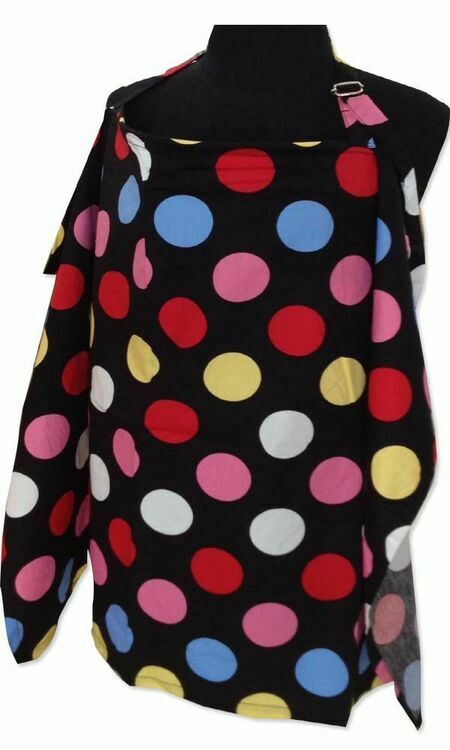 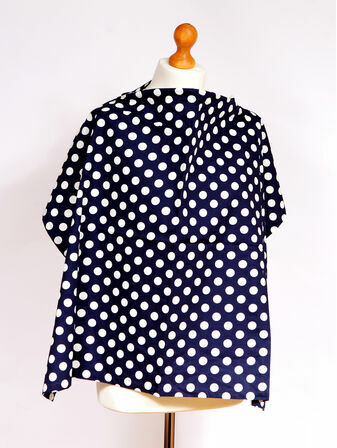 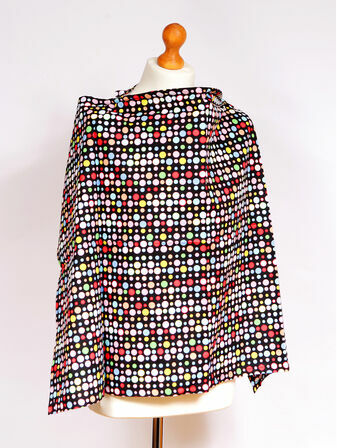 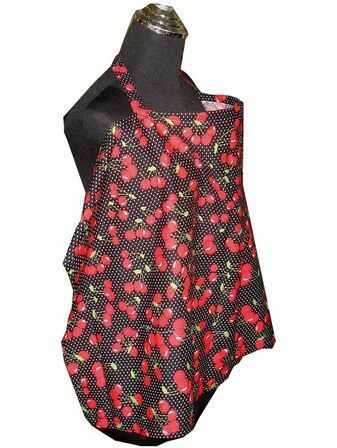 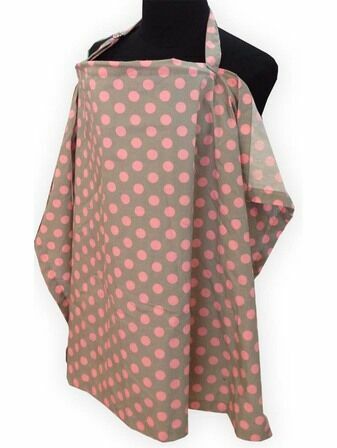 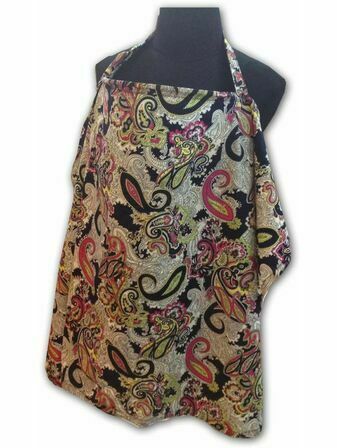 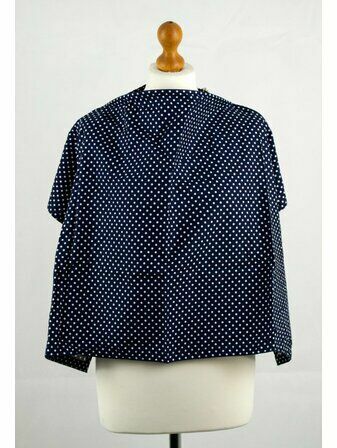 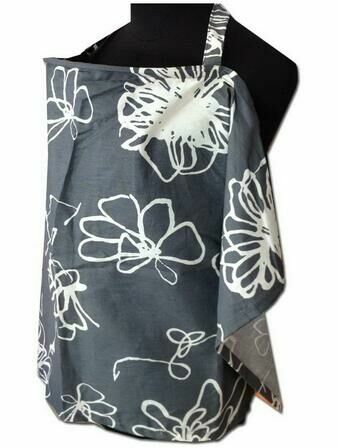 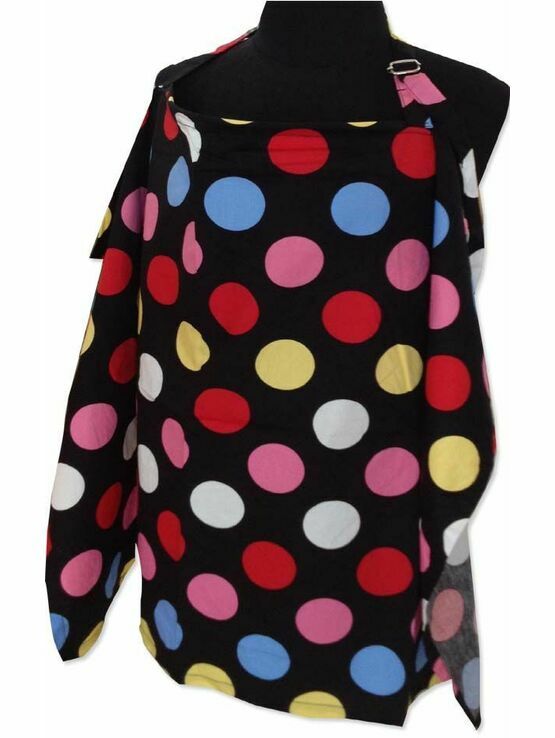 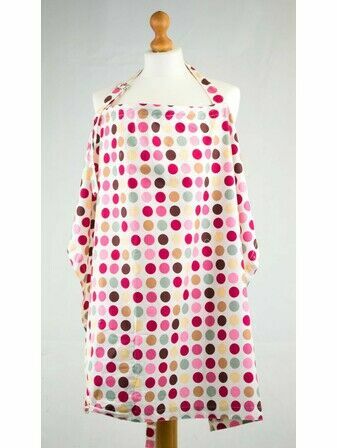 Made from soft cotton with an adjustable neckline, this stylish polka dot breastfeeding cover will ensure that you can feed in public with complete comfort.